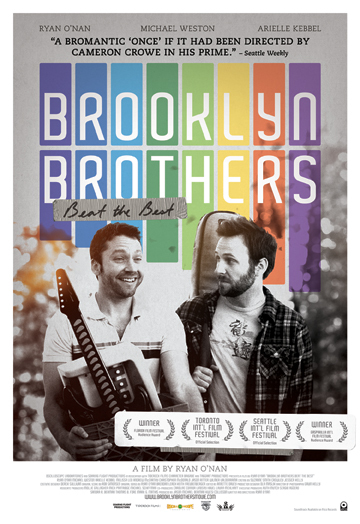 Recently dumped by his girlfriend, underachiever Alex (O’Nan) embarks on an impromptu road trip with his new bandmate, the eccentric Jim (Michael Weston). By channeling their inner children and giving a new meaning to the term “lo-fi,” Alex and Jim find their unique style by bringing the sound of children’s instruments to their unsuspecting fans. Playing a series of bizarre shows and experiencing multiple near-disasters, Alex and Jim’s persistence takes them on a true coming-of-age journey – one that may be their last shot at achieving their childhood dreams.